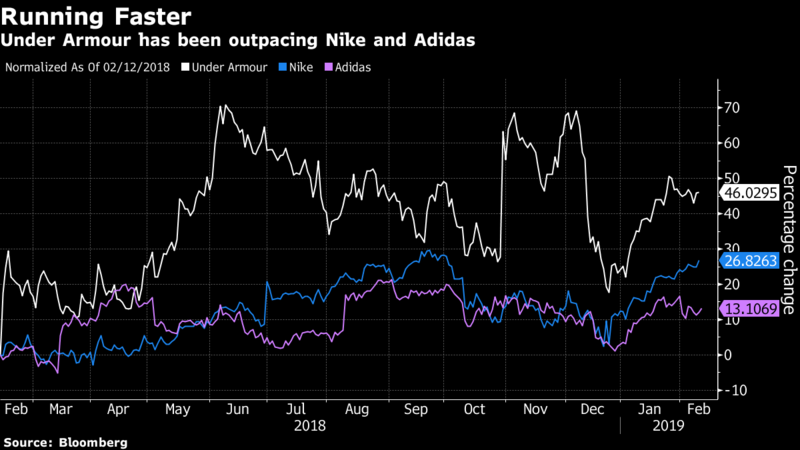 Under Armour Inc.(UA.N) made headway on its turnaround, with fourth-quarter numbers indicating that the sports brand may be climbing out of its multiyear rut. Inventory shrank 12 per cent to US$1 billion, its lowest in almost two years. That’s a critical measure in Under Armour’s restructuring. The company has eliminated underperforming products and overhauled how items are brought to market -- an effort to gain a better grasp on what will sell and at what price point. Gross margin, which tumbled in the beginning of 2018, continue to expand, another sign that the company is achieving its goal of tightening expenses and selling more product without discounting prices. 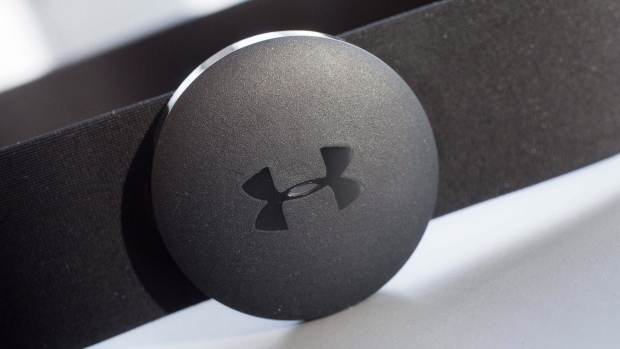 Under Armour’s 45.1 per cent margin in the fourth quarter beat analyst estimates and the prior-year figure. Under Armour shares chopped around in premarket trading, rising as much as 5.9 per cent and falling as much as 1.8 per cent. The company made little change to the 2019 guidance it provided in December. Shares had risen 18 per cent this year through Monday’s close.